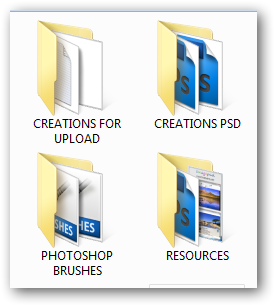 Yesterday renowned theme creator Sergio Garcia was asking me how he can disable the thumbnail preview of the folders in Windows 7 Explorer. He wants to use Icons instead. 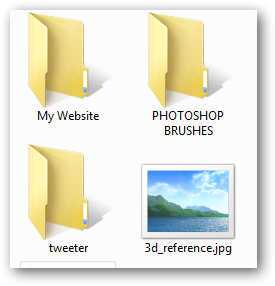 Here is the way you can disable Windows 7 from always showing content thumbnails inside the folders. Also, you can use this setting if thumbnail previews are slowing down your Windows 7 PC. The Computer will be very fast will browsing the files and folders. Problem is that, you have to identify the image files by name, you can not see any preview of and image files too. This Article Has Been Shared 6941 Times! is there a way to keep showing the thumbnails of the files (photos, documents, etc)? 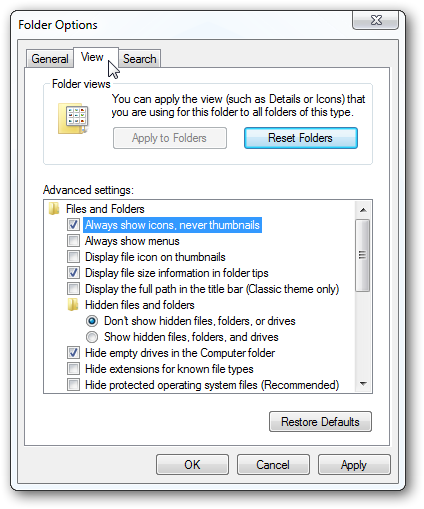 Cite this article as: Abhishek Ghosh, "Disable Windows 7 from always showing content thumbnails inside the folders," in The Customize Windows, November 29, 2010, April 21, 2019, https://thecustomizewindows.com/2010/11/disable-windows-7-from-always-showing-content-thumbnails-inside-the-folders/.